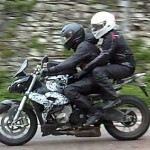 The American International Motorcycle Expo has selected Orlando, Fla., as host of its inaugural event in 2013. 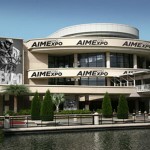 The first AIMExpo show will take place Oct. 16-20, 2013, at the Orange County Convention Center. 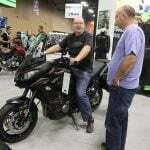 Organizers Marketplace Events aspire to make AIMExpo the premier motorcycle show in North America, hoping to match the excitement of major international shows like Italy’s EICMA or Germany’s Intermot. 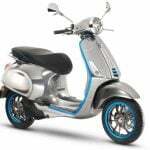 As such, the choice of host city is important in helping attract OEMs, dealers, aftermarket suppliers, the press and consumers to the show. “It’s been a long process, but we feel that we have found the perfect home for the AIMExpo,” says Larry Little, vice president and general manager of Marketplace Events. 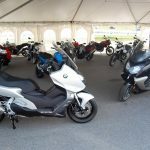 “This will be a familiar setting for many in the motorcycle industry and part of that factored into our decision. The venue, the city, and the geographic location of the AIMExpo’s new home combined to make it the choice for our new venture.